Fundraiser by Fatima Rahmati : Honour and Support Our Journalists. Honour and Support Our Journalists. The lives we have lost over decades of war are immeasurable because the loss isn’t simply of life. It’s a loss of potential, of futures, of families, of stories and of love. Families who often times have a single breadwinner losing what fragile security they had. 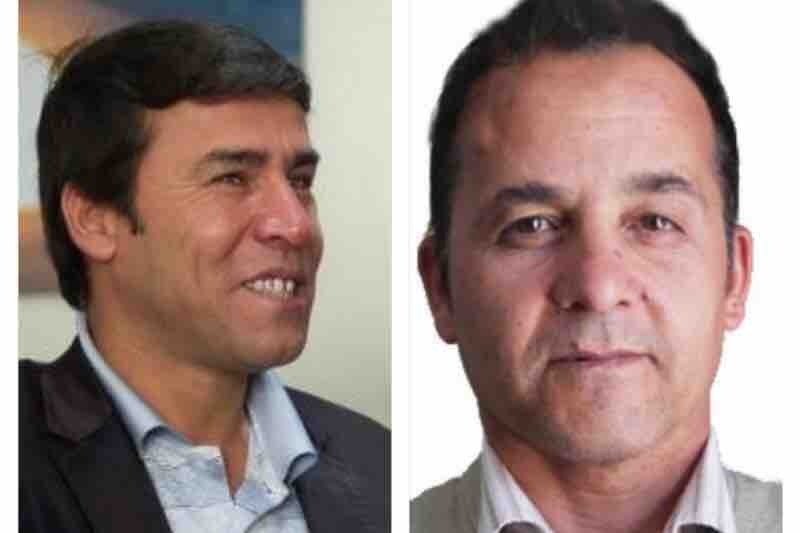 The twin attack yesterday in Kabul was a huge blow to the journalism family. The sacrifice of 10 journalists in a day is a devastating cost to a country whose stories and life need to be told daily, often and by those who know it. For everyone who asks often how they can help there is a very tangible way this time. Shah Marai was chief photographer for AFP Photo and a veteran photo journalist in Afghanistan. Veteran in the youngest sense. At 41 years of age he had been covering the war, struggles and lives of Afghanistan for over two decades. The man who covered stories became the story. Brother Marai was a deeply respected journalist and man. He leaves behind a family of 15 which includes a wife, children and his siblings. The genetic predisposition of his family to blindness has affected many in his family with 3 of his brothers and 2 of his children being affected. He was the sole breadwinner for his family so I ask you humbly to give what you can. Yar Mohammad Tokhi, a Tolo News cameraman who was due to marry his fiance in less than a month. Described by his colleagues as one of the most dedicated and hardworking staff in the organisation, he had worked for Afghanistan’s Tolo News and Tolo TV for 12 years. Tokhi leaves behind his ailing mother and unmarried sister, who has cancer and relied on him for help. Again, please give what you can. Every action matters, say a prayer. Donate. And share this with everyone you know. Even if they can’t help monetarily the prayers and the awareness matter too. We mourn them but need to celebrate them too and ensure the work they did was not in vain. They were the embodiment of bravery. To all the amazing supporters. Thank YOU so much. It’s heartwarming to see you give to help families who have been devastated by these attacks. The money will be delivered this week ahead of Eid and I know they’re very appreciative. Keep shining y’all! Thank you again. To each of you that have donated - THANK YOU! It is deeply appreciated. Today is World Press Freedom Day and we are grateful you have honoured these brave souls whose work was so necessary and shone a light on the reality of Afghanistan. Please share the campaign. Peace and love.